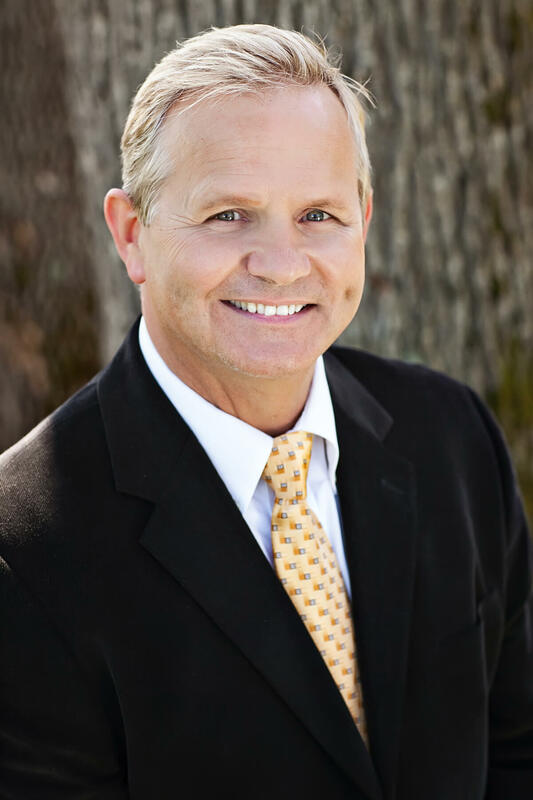 Dr. Nimz and Staff are very professional & caring. Dr. Nimz is a perfectionist! Calm and very precise in every procedure & tells you exactly what he is doing along the procedure. My wife & I love this place & the Staff. He has the most modern equipment abailable and uses his advanced techniques to make you have that dream smile with no pain and suffering. Would highly recommend this Team & especially Dr. Nimz. 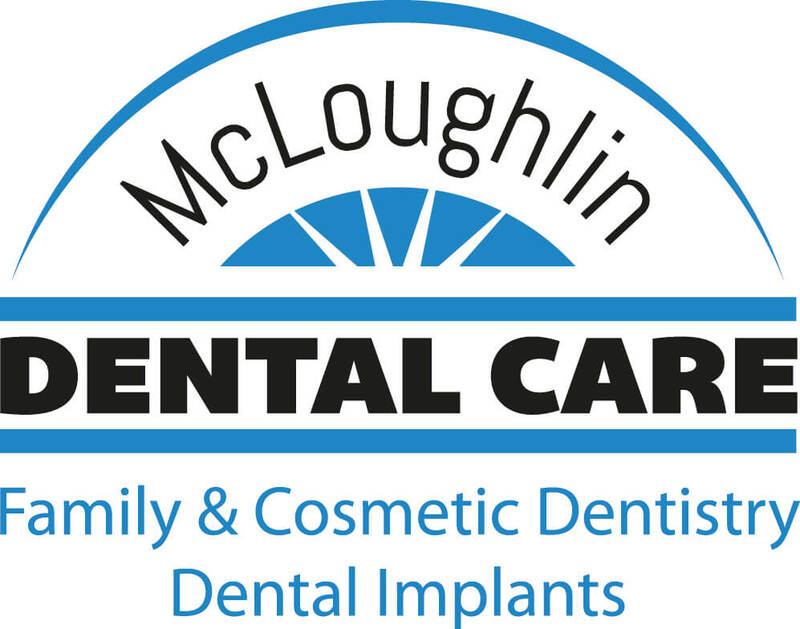 In order to save McLoughlin Dental Care to your profile,Please register a Dental Insider account. If you already have an account,You can login in.